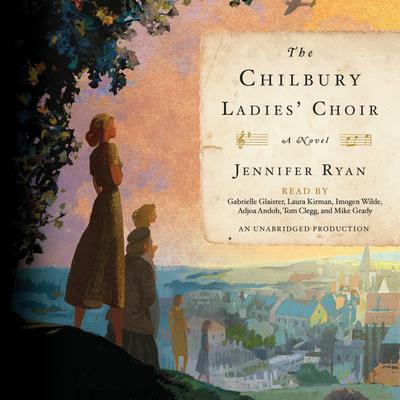 Told through letters and journals, THE CHILBURY LADIES' CHOIR moves seamlessly from budding romances to village intrigues to heartbreaking matters of life and death. As we come to know the struggles of the charismatic members of this unforgettable outfit-- a timid widow worried over her son at the front; the town beauty drawn to a rakish artist; her younger sister nursing an impossible crush and dabbling in politics she doesn't understand; a young Jewish refugee hiding secrets about her family, and a conniving midwife plotting to outrun her seedy past-- we come to see how the strength each finds in the choir's collective voice reverberates in her individual life. In turns funny, charming and heart-wrenching, this lovingly executed ensemble novel will charm and inspire, illuminating the true spirit of the women on the homefront, in a village of indomitable spirit, at the dawn of a most terrible conflict.